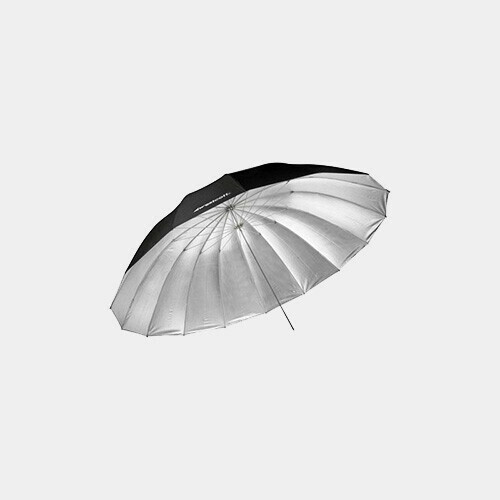 The 7' Silver Parabolic Umbrella offers maximum light reflection for use either indoors or outdoors. Frames are constructed using a fiberglass composite offering added strength and durability over standard steel or aluminum frames. 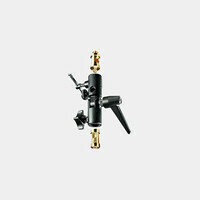 The custom designed center shaft has been engineered to two times its normal thickness. 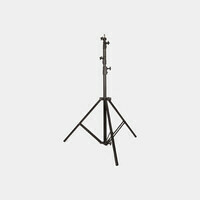 This durable shaft is finished off with a 7mm tapered tip allowing for insertion into a variety of photographic lights. The included carry case is constructed of heavy-duty nylon with an included shoulder strap. Umbrellas ship in a protective tube that is perfect for travel and storage.